Show Intro., Psychemagik, Dominick Martin, kelis, Com Truise and more. 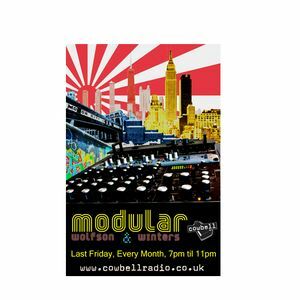 MODULAR on Cowbell Radio returns for its monthly excursion into the Electronic music ether. Attempting to transcend the constraints of musical categories we seek out primarily the new and varied releases along with occasional gems from the past !